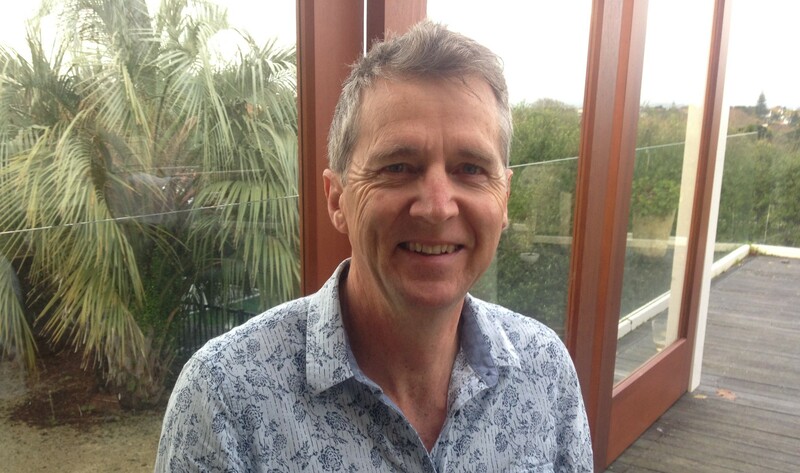 Ross Colville is CEO and founder of Macro Automation Ltd, a New Zealand-based technology company that provides advanced control system for dairy manufacturers worldwide. For 20 years Macro’s technical engineering and software team has created control and systems software solutions at the forefront of technology. Ross brings his engineering skills, managerial skills and experience of running a successful technology company to the Lifeonics board.